Returning primates to the wild can be a challenge for many PASA members. Lola ya Bonobo has great cause for celebration this year after successfully returning 14 of their rescued bonobos to the wild. 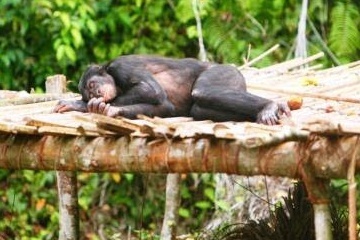 A PASA member located in the Democratic Republic of Congo, Lola is the only sanctuary in Africa for orphaned bonobos. 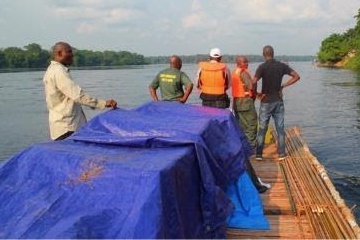 Currently, the carefully selected individuals are in a mandatory quarantine period on Totaka Island, where they will stay for 3 months to ensure they are healthy before they are allowed to cross the river to Ekolo ya Bonobo. Returning primates to the wild can be a challenge for many PASA members. There are many hurdles! One of the hardest obstacles is finding enough wild space for the animals to be released. Sometimes the physical or mental trauma the animals have received is too much to recover from, excluding them as candidates. Other times local laws may prevent the transfer from occurring. Additionally, the time and money needed to prepare the animals for release prohibits sanctuaries from moving forward as well. Lastly, if the animals become too comfortable around humans or if they affiliate them as food providers, they have a much lower chance of a successful release and are therefore not selected. Against the odds, some sanctuaries still accomplish what seems impossible. In addition to the time it takes to select and prepare the appropriate individuals, this bonobo release has been delayed for over 2 years due to political instability, bureaucratic complications and the Ebola virus outbreak that occurred this past May near the release site. 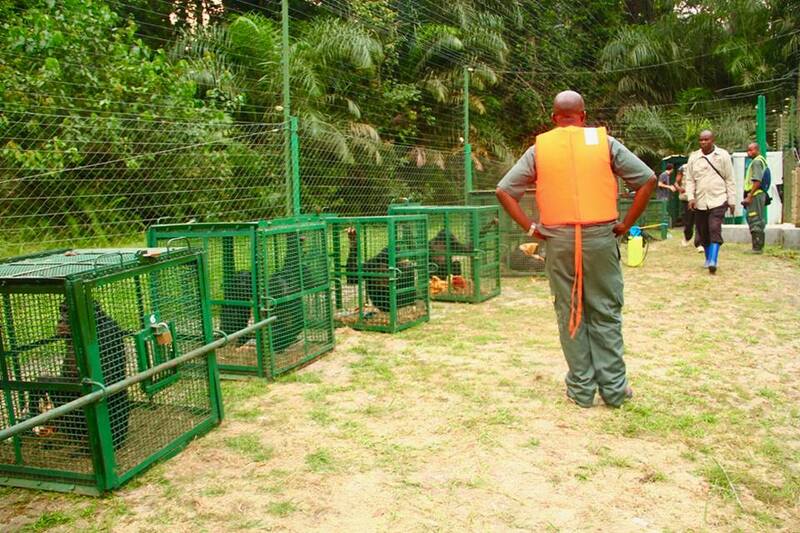 Earlier this year, 14 bonobos were brought from Lola ya Bonobo to Totaka Island. This arduous journey began with placing the bonobos in protective crates and sedating them to prevent the move from being too stressful. After this, the bonobos traveled by truck, airplane and boat before they made it to northwest DRC, the only place in the world with wild bonobos. This is not the first time bonobos have been returned to the wild. In 2009, Lola ya Bonobo lead 9 bonobos through the same process and successfully released them at Ekolo ya Bonobo. Made up of bonobos rescued from research laboratories and the black market pet trade, individuals are selected based on how well they have formed social bonds with other bonobos. Bonobos are good candidates if they are not focused on their human caretakers and if they display appropriate behavior that will help them to survive. They are still monitored from a distance today and have the support of the nearby community. Staff from Lola ya Bonobo have worked hard to maintain a positive relationship with the bonobos’ neighbors by providing healthcare, school supplies and agricultural support in return for agreement that the forests of Ekolo ya Bonobo will remain protected. Congratulations to Lola ya Bonobo! Learn more about the work PASA sanctuary members are doing here. Bonobos in transit on their way to their new home. 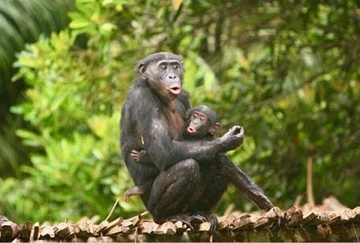 Bonobo mother and her baby hoot in excitement after arriving at their new home. Resting after a long day of reintroduction.